The Greatest Series in the History of COD eSports? Matt ‘Nadeshot’ Haag Matt Haag, otherwise known as Nadeshot, is a former professional Call of Duty player. He played for eSports giants Optic Gaming between 2010 and 2015. In fact, he was the captain of the team from 2013 onwards. His name derives from ‘grenade shot’, which is a term from the popular Halo series…. 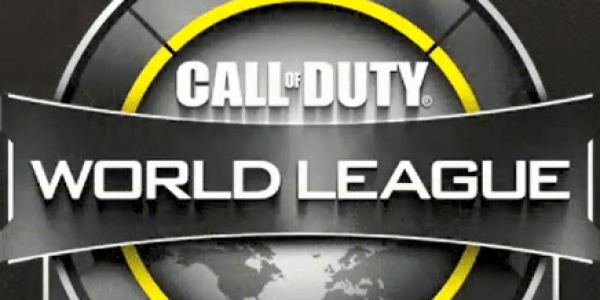 Is COD eSports Really Global?